In April, Uber announced it will be tightening background checks for its drivers. This comes after a stream of sexual misconduct allegations within the company and more than 100 Uber drivers allegedly accused of sexually assaulting or abusing passengers. Until now, Uber, which provides 15 million rides to users across the world every day, followed the traditional approach of running background checks on their drivers upon hire. In a recent blog post, CEO Dara Khosrowshahi said Uber is going to “double down on safety” by rerunning criminal background checks on their drivers every year. This is in addition to Uber’s new security feature on its app that requires drivers to take a selfie to verify their identity. If the photo doesn’t come back as a match to other photos on file, it will get flagged. Uber has been making strides to fix its corporate culture, but the company is not alone when it comes to ramping up employee screening strategies. As the gig economy expands and companies continue to hire globally to secure top talent, businesses are doing everything they can to protect their brands and their reputations and to keep their existing employees and customers safe. In 2005 only about 10 percent of U.S. workers were employed by a temporary help agency or as an independent contractor or on-call position, according to a study from Harvard University’s Lawrence Katz and Princeton University’s Alan Krueger. Today 40 percent of the workforce is made up of contingent or nontraditional employees, and businesses need to adapt with stronger screening practices. “One bad hire can result in a significant impact to your brand reputation when you consider how quickly news spreads over social media,” said Alonzo Martinez, a compliance associate at HireRight, one of the world’s largest providers of employee screening services. According to HireRight’s 2018 Annual Employment Screening Benchmark Report, which surveyed 6,000 human resources professionals across more than a dozen industries, 84 percent of employers reported catching a lie or misrepresentation in a job application. More than 23 percent of employers reported finding invalid education credentials. For organizations, screening is worth it, said Martinez. It ensures better-quality hires, more consistent safety and security and improved regulatory compliance. More than half of the the employers surveyed by HireRight said that frequent turnover and finding quality candidates are their biggest challenges. “The money you spend on screening in order to vet your candidates and ensure that you’re surrounding yourself with workers who purport to be who they say they are is really essential, especially when you consider the viral world we’re living in,” said Martinez. According to HireRight, for the 11th consecutive year, criminal searches, employment, identity, education verifications and motor vehicle records are the most popular types of background checks. 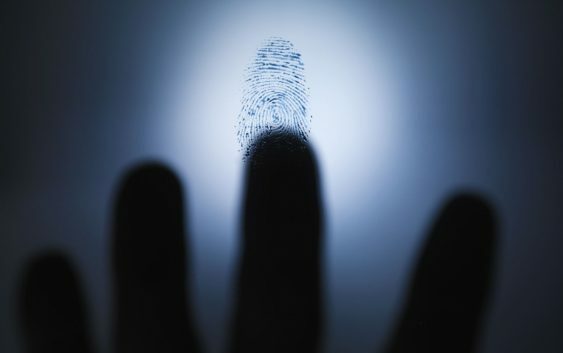 Social media and fingerprinting are of least concern, and only 11 percent of companies consistently rescreen current employees. Five percent of the companies surveyed don’t do any checks at all. Regardless, job candidates should be prepared for more stringent policies in the near future. 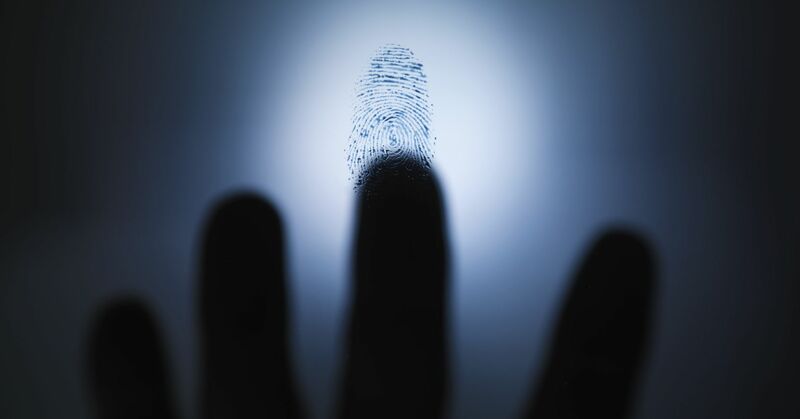 Here are some of the ways background checks are evolving, so you can know what to expect. Financial problems, the loss of professional licenses and recent criminal history are just some of the issues that might surface during the rescreening of employees, said HireRight. But despite the benefits of rescreening, many organizations haven’t embraced the idea. That’s starting to change. Some companies require rescreening at certain milestones, such as a work anniversary or promotion or after repeated failures to meet job expectations, such as frequent absences or tardiness. Employers should heed Equal Employment Opportunity Commission guidelines, though, to ensure rescreening is balanced and fair. Over the past couple decades Ban the Box legislation — an initiative to provide applicants a fair chance at employment by removing the conviction history question from job applications and delaying background checks until later in the hiring process — has become more prevalent across the United States. Currently, 31 states, the District of Columbia and more than 150 cities and counties have adopted the Ban the Box policy. In 2012 the EEOC set new guidelines for arrest and conviction records. In 2013, Target removed the box entirely. Instead of a “black-and-white rule,” Sorenson said, employers are considering other factors, including length of time since incident, evidence of rehabilitation and relevance of incident to the job. Candidates also might have the opportunity to explain the situation to the employer, Sorenson added.